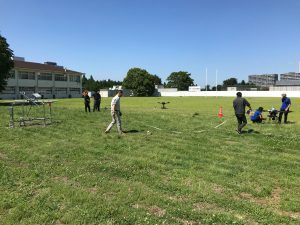 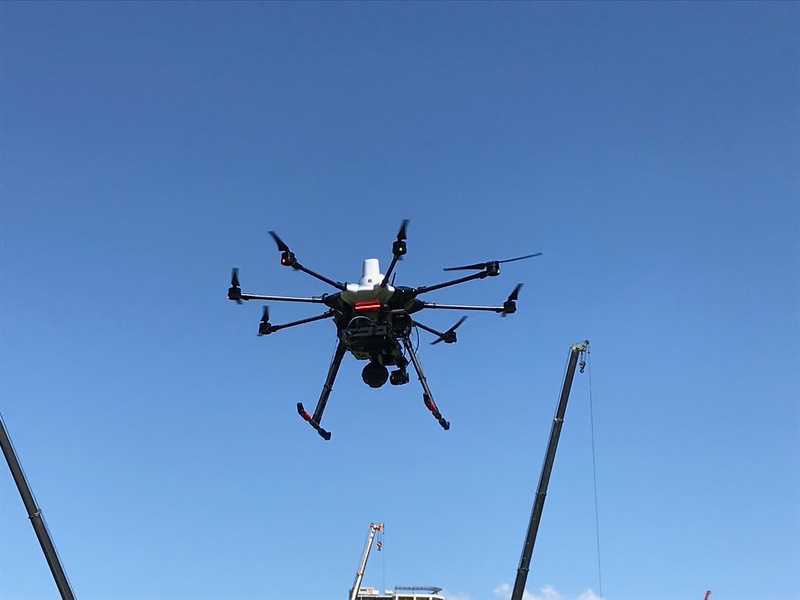 Nakao Research Laboratory of The University of Tokyo together with KDDI has completed the field trial of a live 4K video transmission from a drone via 5G technology. 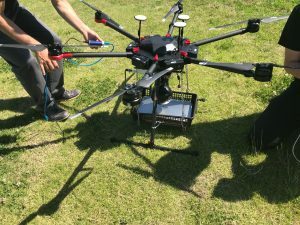 The experiment was carried out in an effort to realize consumer services that can benefit hugely from drones, such as public safety and surveillance, agriculture monitoring and disaster response. 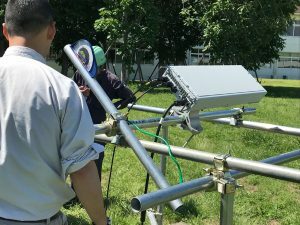 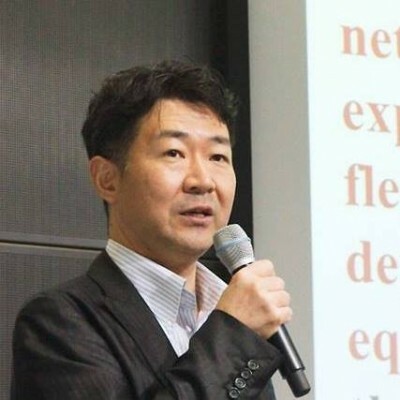 The experiment area was set up in the university’s Kashiwa campus using Samsung Electronics’ 5G equipment such as a base station and a tablet. 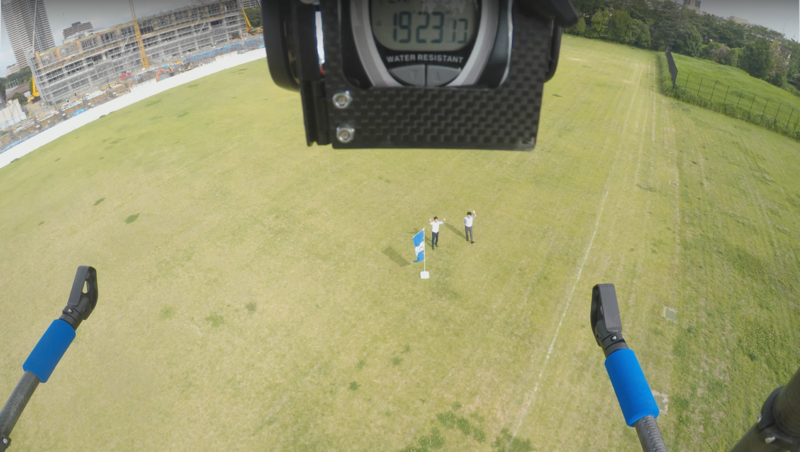 A video stream shot from the air using a 4K camera mounted on a drone was transmitted to the ground using the 28GHz frequency band designated for 5G mobile communication in the near future.